DAMIEN Hardwick marches straight into the Collingwood rooms. The Richmond coach had entered the post-match press conference from the left, but now exits to the right. At a horrible moment for him personally, Hardwick is searching for a man he wants to congratulate - Nathan Buckley. 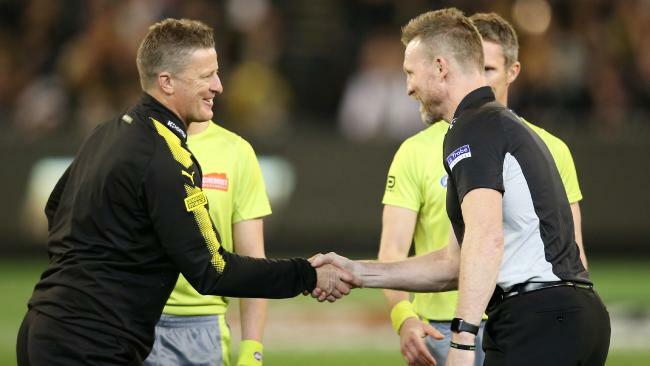 Hardwick brushes past the backslappers and hand-shakers. He then passes on his well-wishes to Magpies Tyson Goldsack and Jeremy Howe before finding Buckley in the back of the changerooms. It is a classy act. 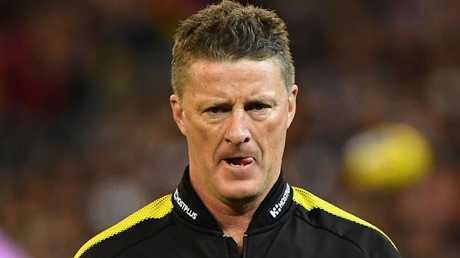 Hardwick had left behind a Tigers dressing room that was closed to outsiders for a long time post-siren on Friday night. 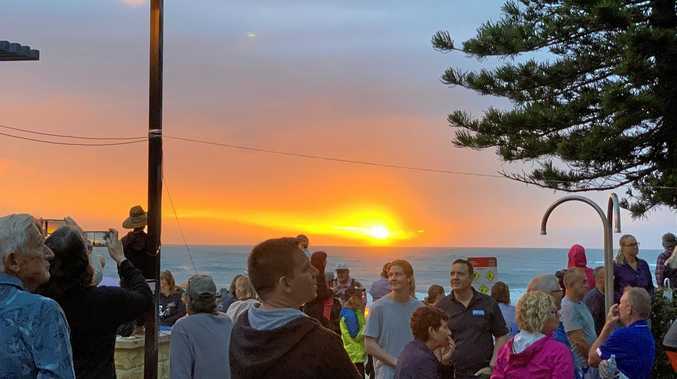 Once the doors finally opened, the mood was as you'd expect for a reigning premier that had finished on top of the ladder, won 19 games, was well-rested … but lost the preliminary final by 39 points. The feeling of shock hangs thick. Tigers chief executive Brendon Gale struggled to find the words. "We were just completely outplayed," Gale said. "It was a very un-Richmond-like performance. We were so outplayed on the night. "As management of the club we couldn't ask for a more spirited defence of a premiership. We played so well week after week, we took on all challengers and there's been enormous growth within the group. "To finish like this is very, very disappointing." When it was mentioned the "how" and "why" wouldl come thick and fast in the days to come, Gale said: "We've got to own it and be accountable for it. Damien and the coaches will go over it, they'll try to get an understanding as to why. "Sport builds character, but it sometimes reveals character and part of that is accepting responsibility for what happened. "It was one of those games where I thought if it was reasonably close at half-time - a goal or two the difference - I'd have confidence we would power away, but that's not how it played out. "Credit to Collingwood. They've had a great year. Bucks and the team, they've got a real chance." premium_icon Robbo: Is this Collingwood’s greatest story?